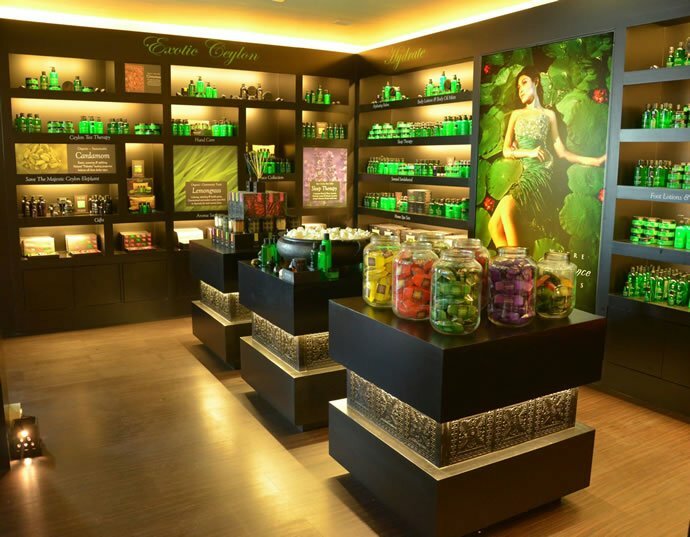 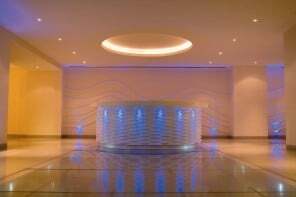 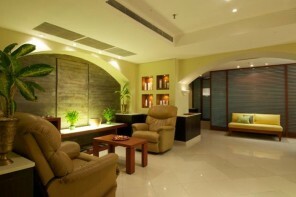 The luxurious Sri Lankan wellness brand SPA Ceylon is entering India with it’s first flagship store in Mumbai. 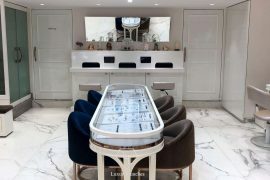 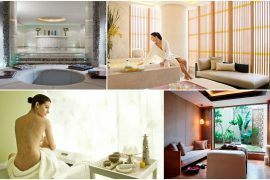 The uniquely Ceylonese themed single-brand Spa Ceylon boutique is set to offer Indian shoppers an assortment of more than 200 options in aromatic Ayurveda personal care, luxurious home aromas and Spa Ceylon’s pampering gift collections. 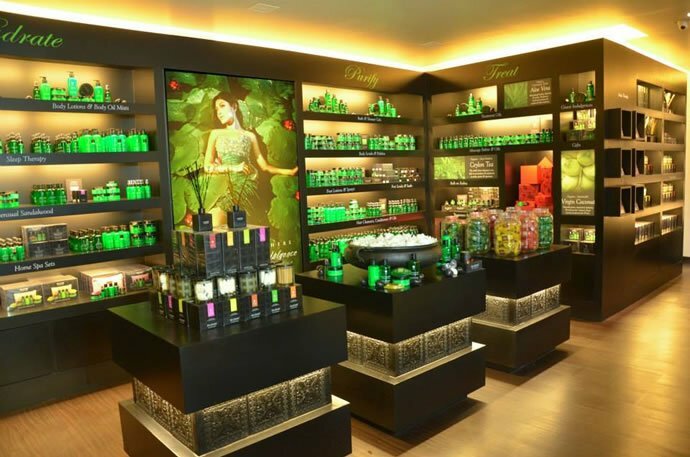 The spa ceylon range of ayurveda luxuries is the result of nearly 50 years of expertise in the field of natural health & beauty products from the pioneer in modern ayurveda beauty care in Sri Lanka. 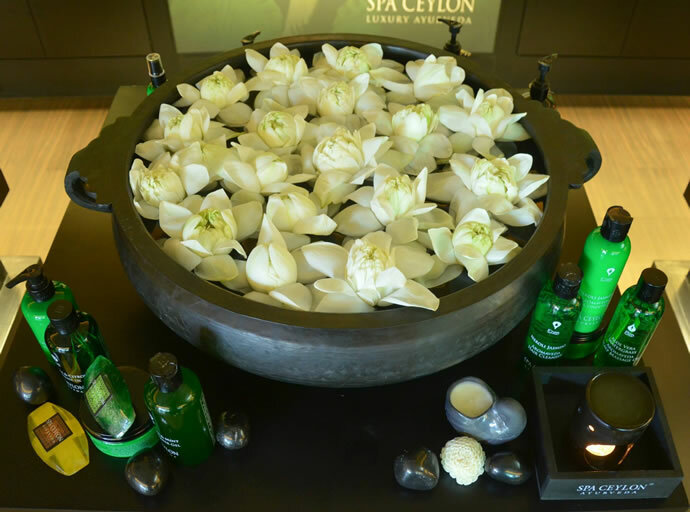 Aiming to offer our customers a lifestyle of indulgence & total natural wellness, spa ceylon offers the highest quality ayurveda services through its design, innovation, professional retail staff and worldwide distributors. 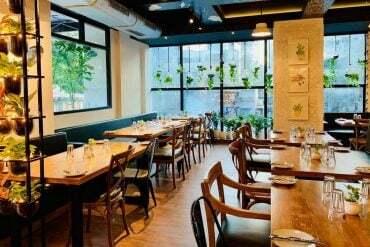 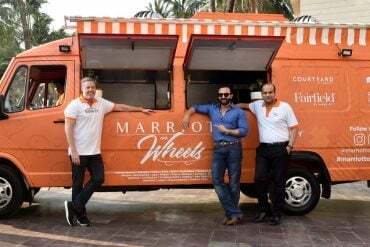 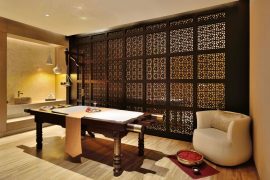 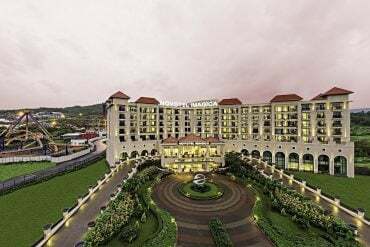 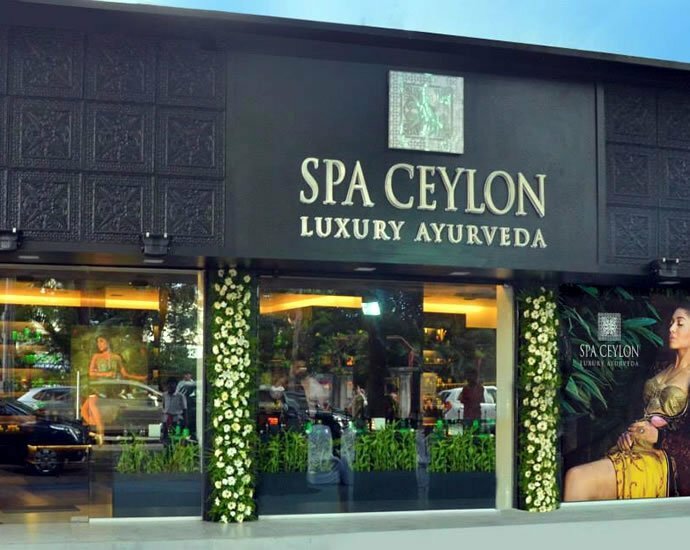 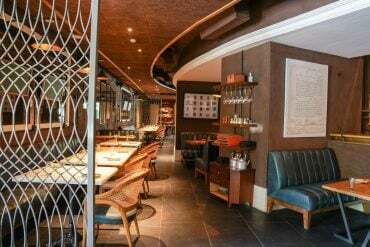 In India, Spa Ceylon plans to open up to four more stores in Mumbai and also unveil a signature Spa Ceylon Luxury Ayurveda spa in Mumbai by the end of the year, with expansions planned to other major metros across India, totaling to 25 locations over the next two years. 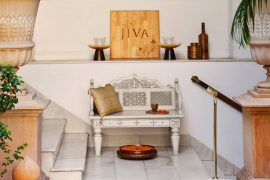 Derived from royal relaxation, rejuvenation and healing rituals of Ayurveda, practiced in the grand palaces of Ceylon, comes the range of treasured formulae and rituals from Spa Ceylon, to hydrate, treat, purify and soothe your body, mind and soul.To know more about Spa Ceylon India, visit the Luxury Ayurveda, at Linking road, opposite Amarsons Department store, Mumbai, India.